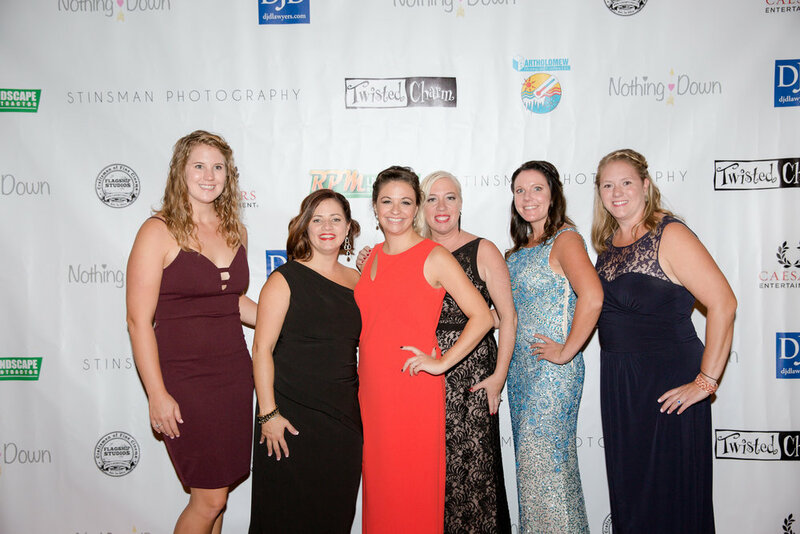 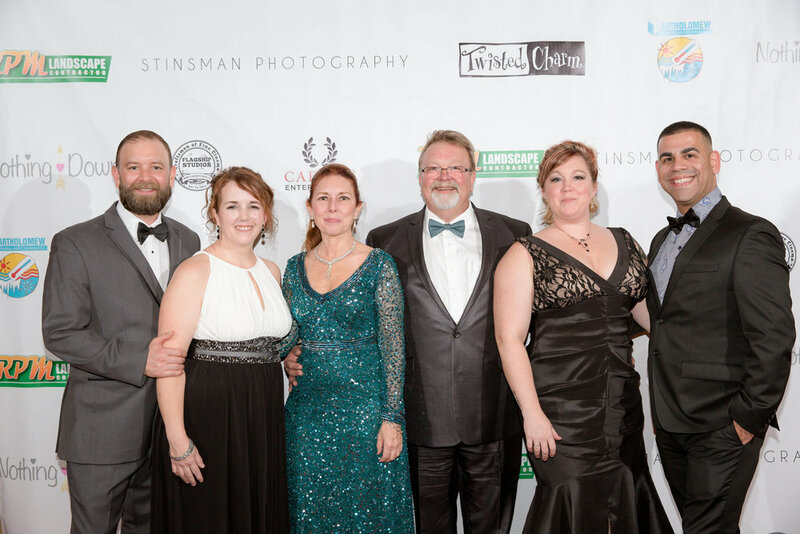 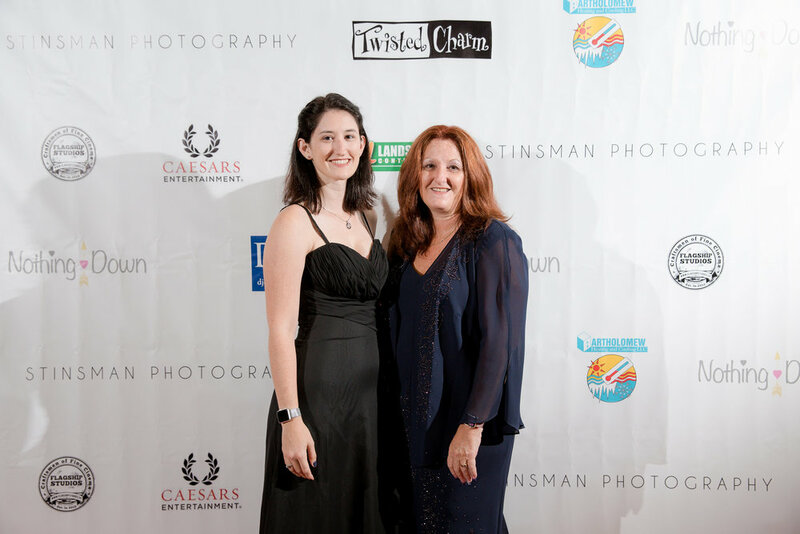 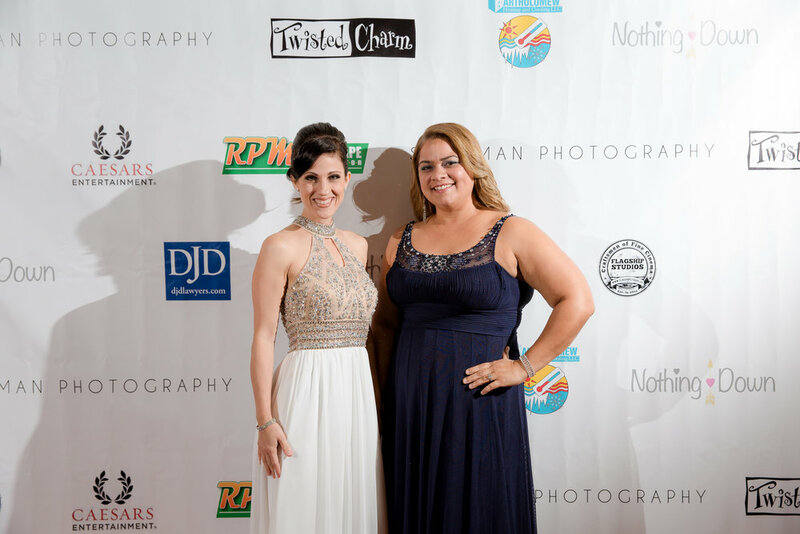 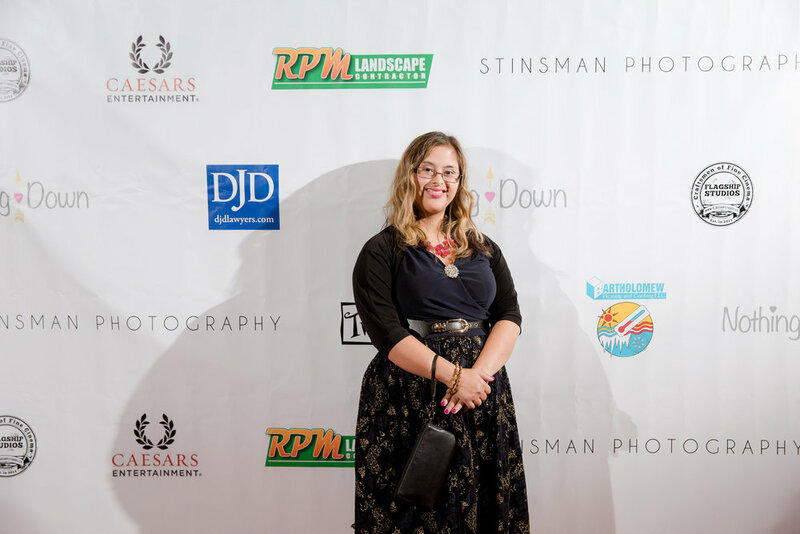 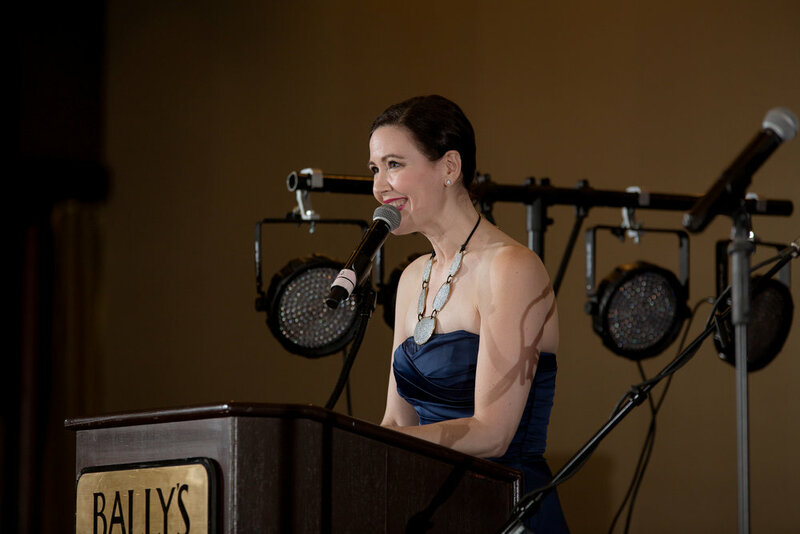 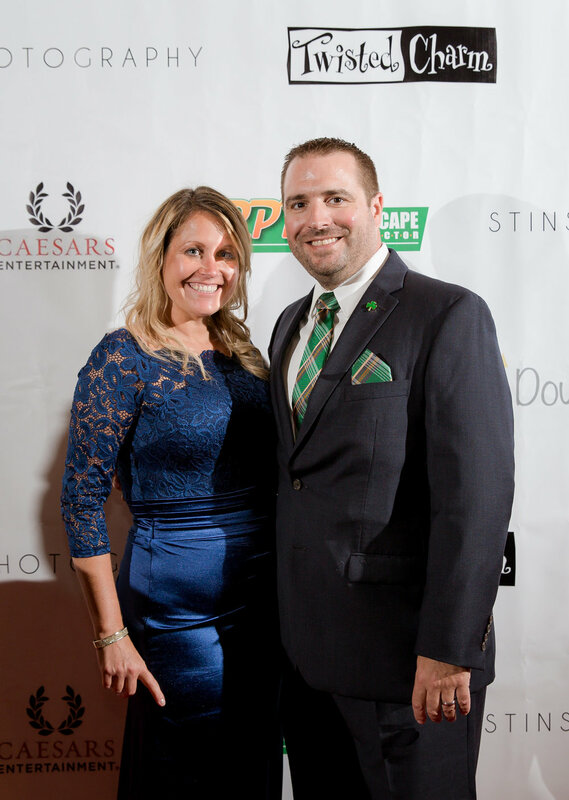 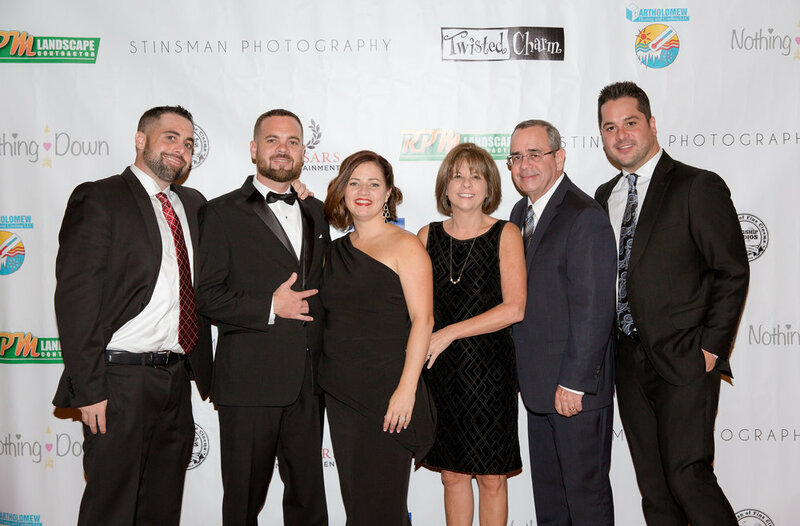 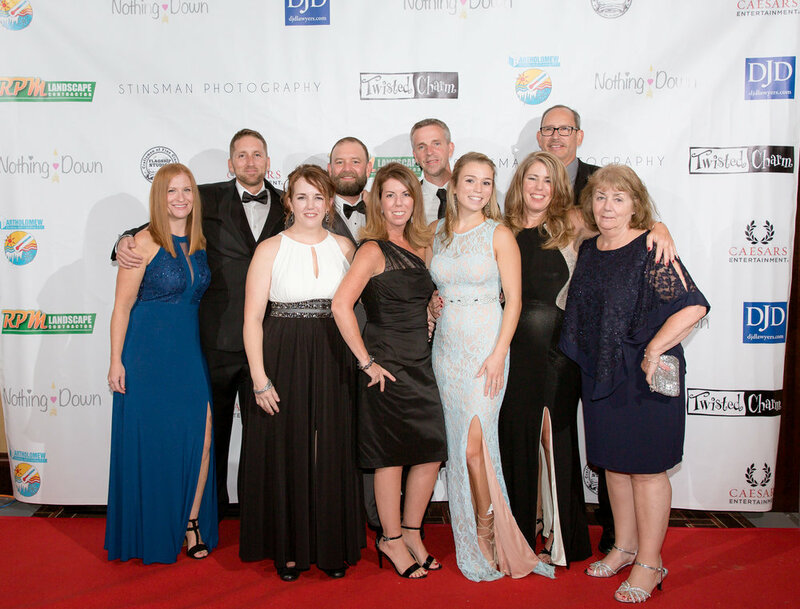 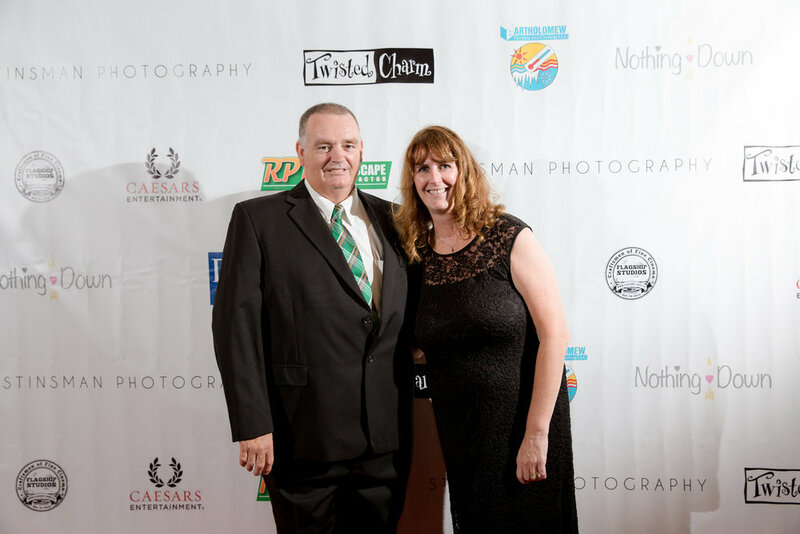 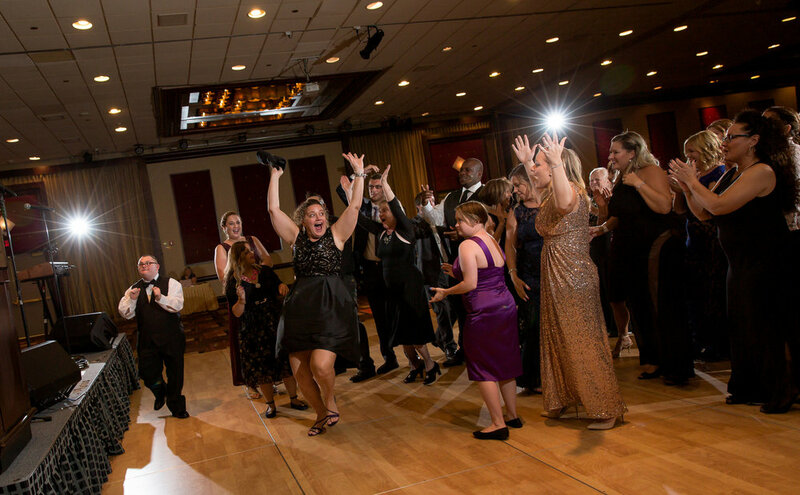 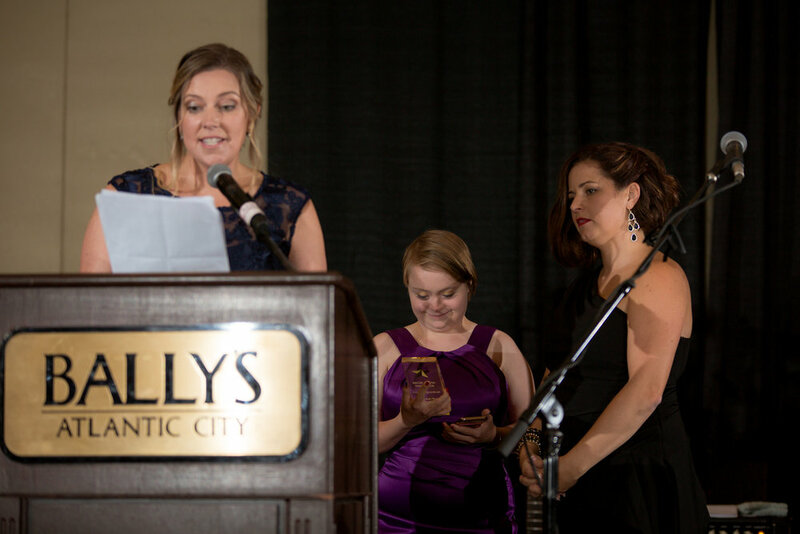 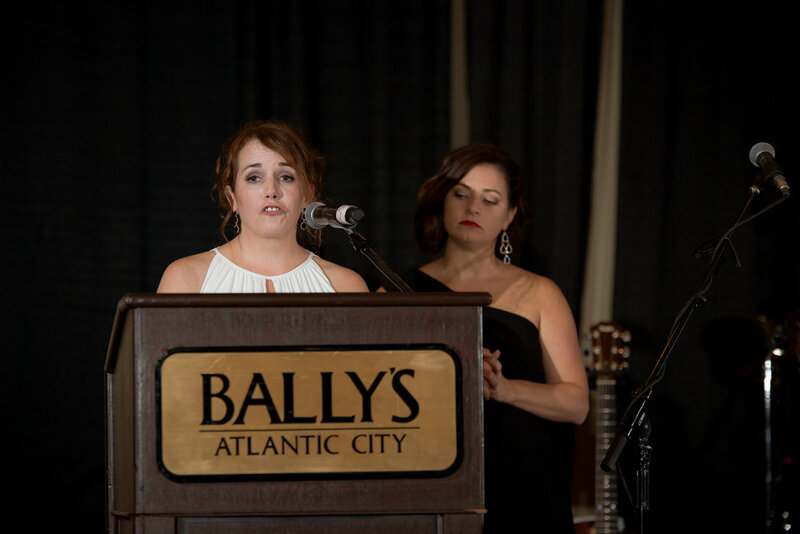 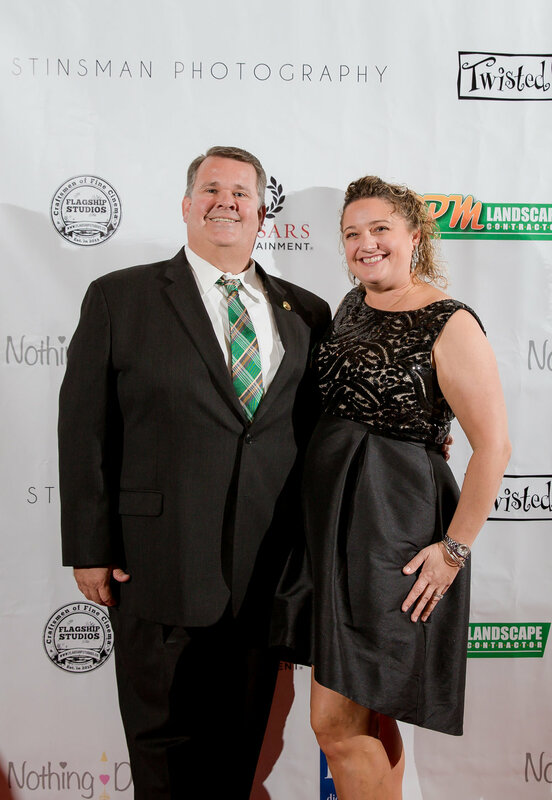 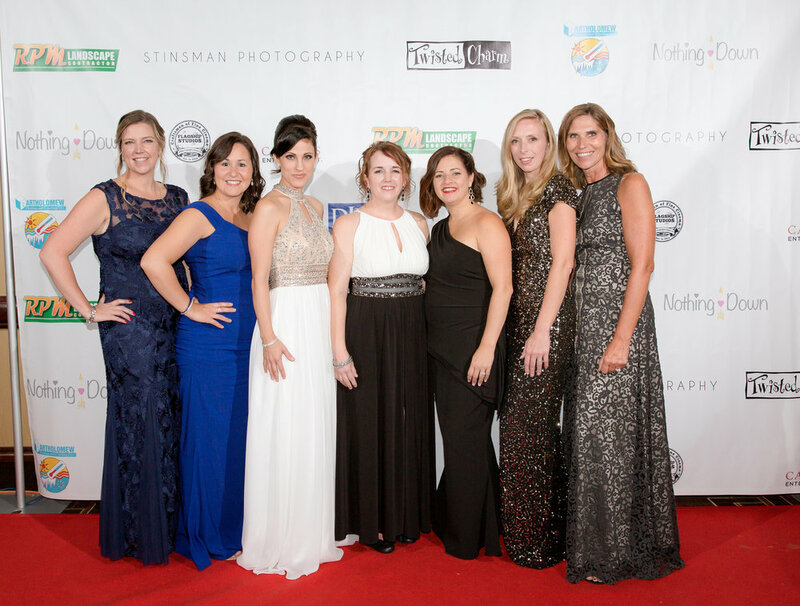 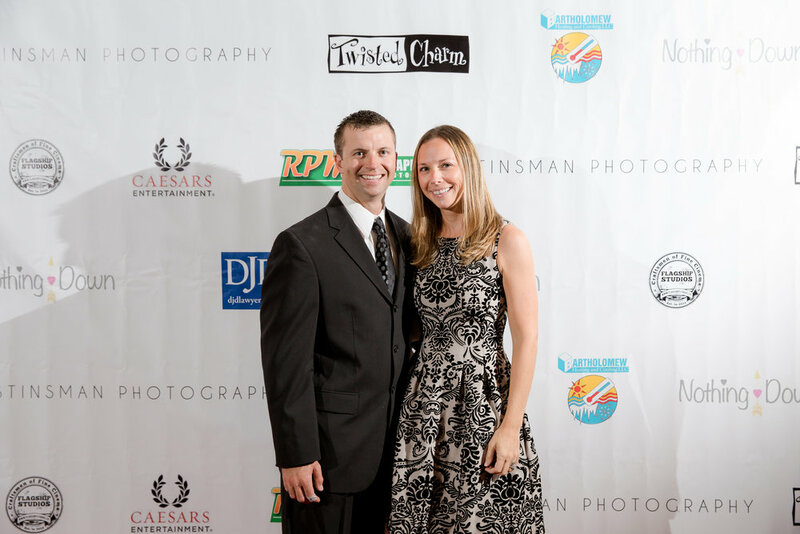 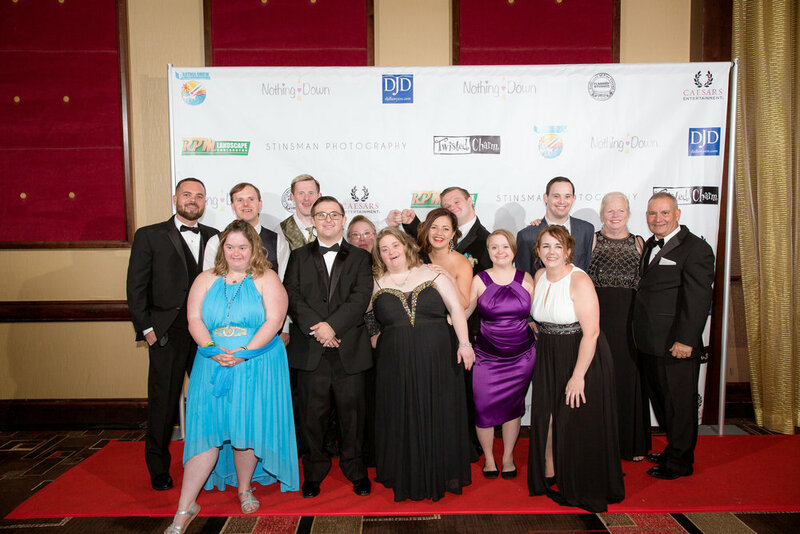 Please join us for an elegant night at our red carpet event, "Reach for the Stars Gala." 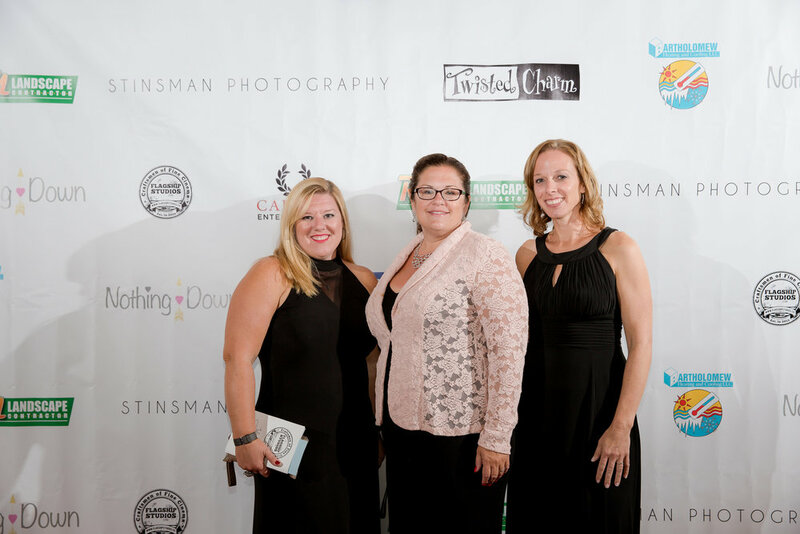 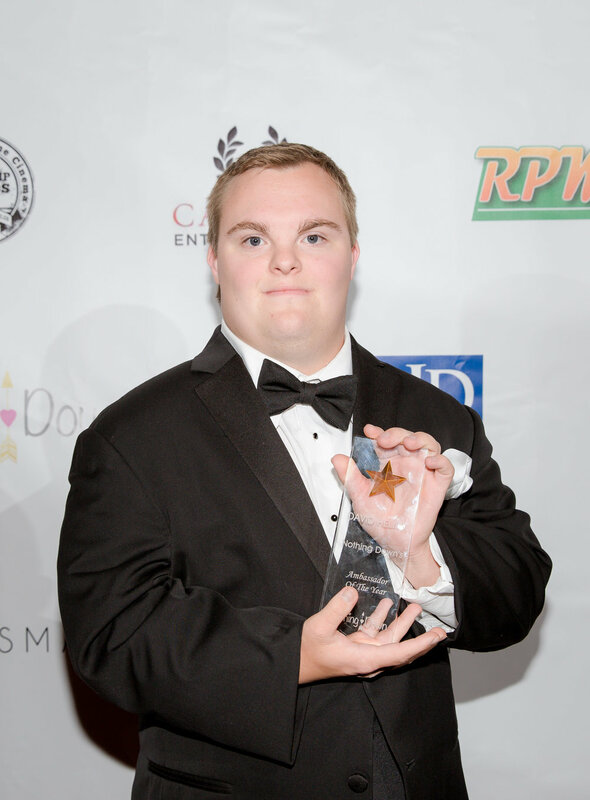 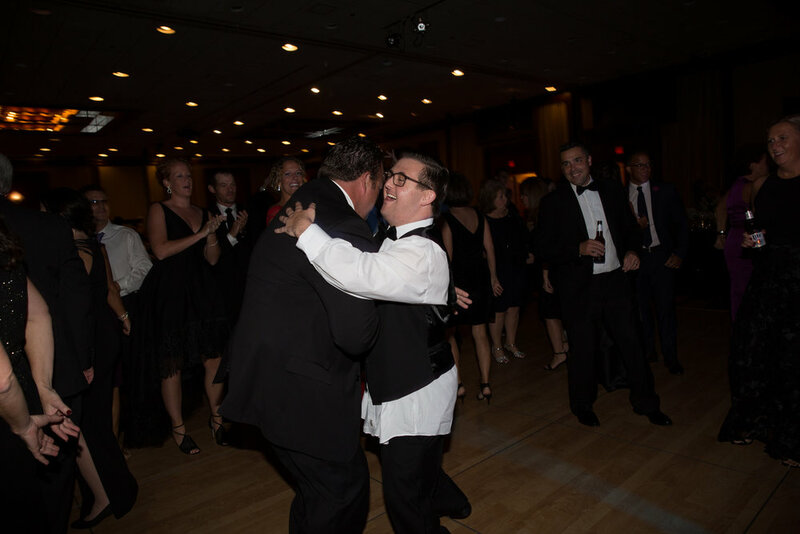 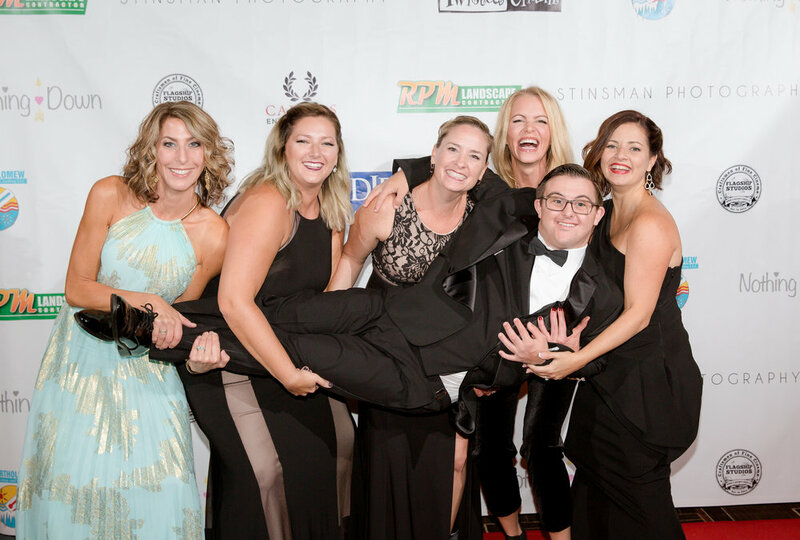 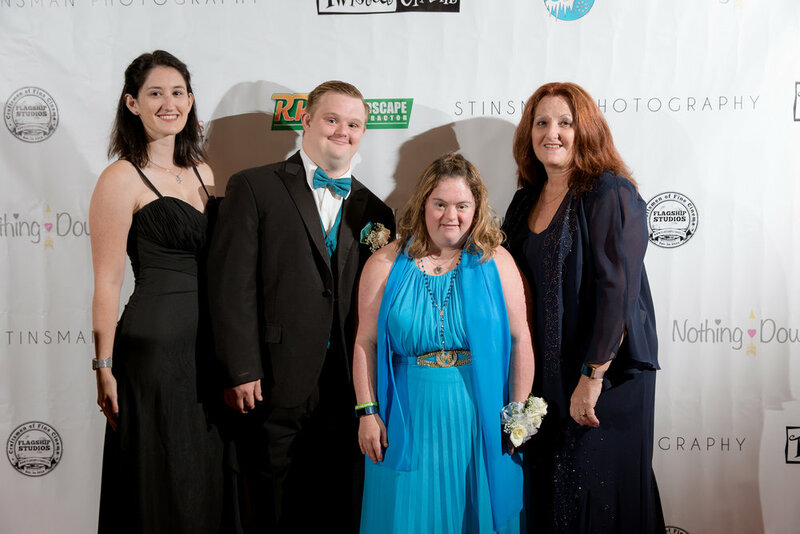 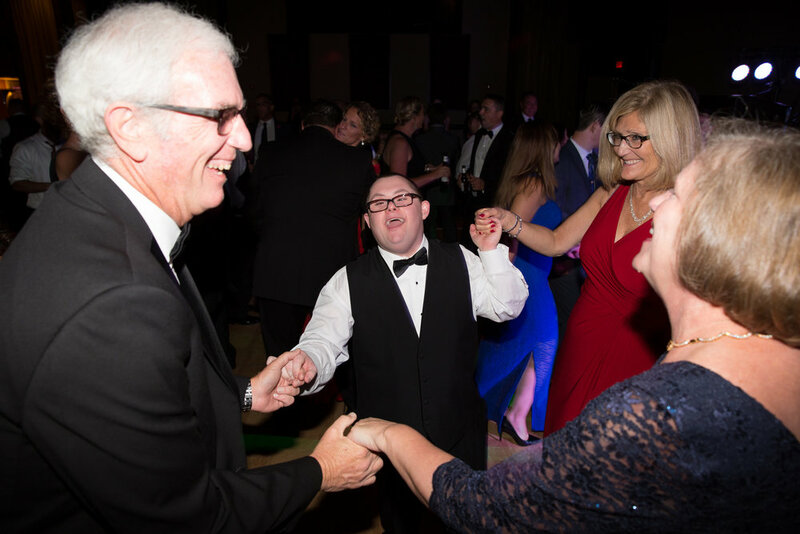 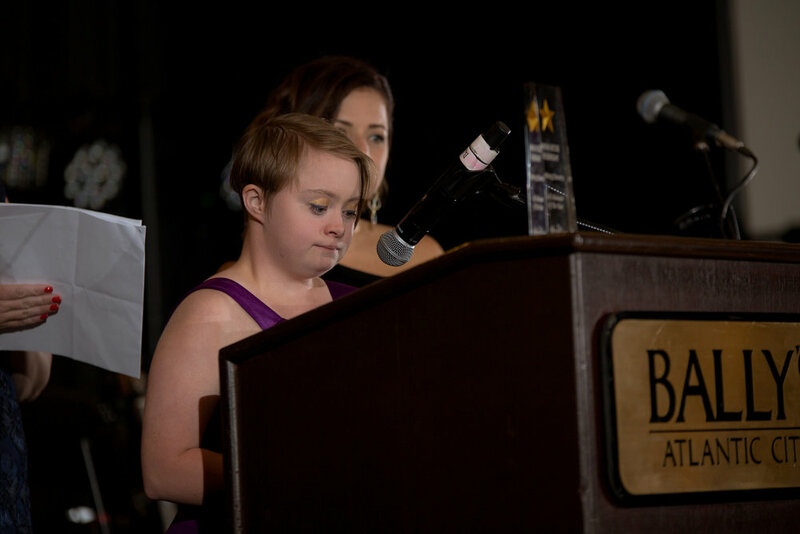 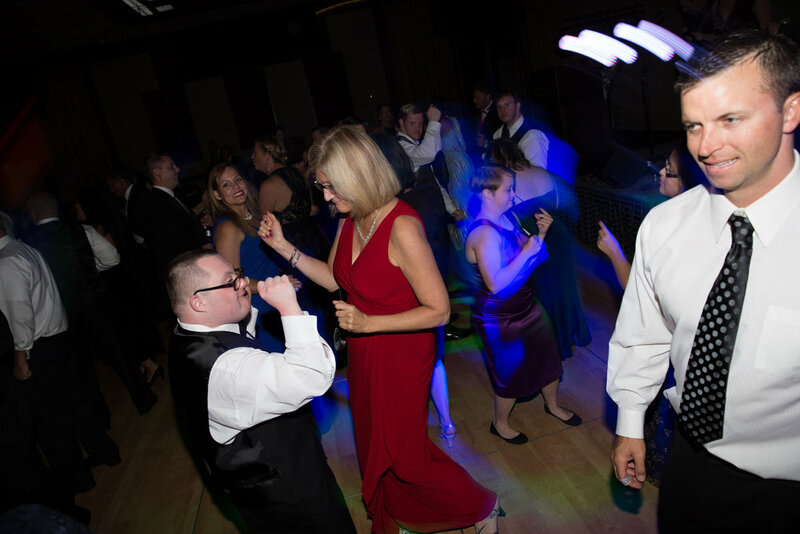 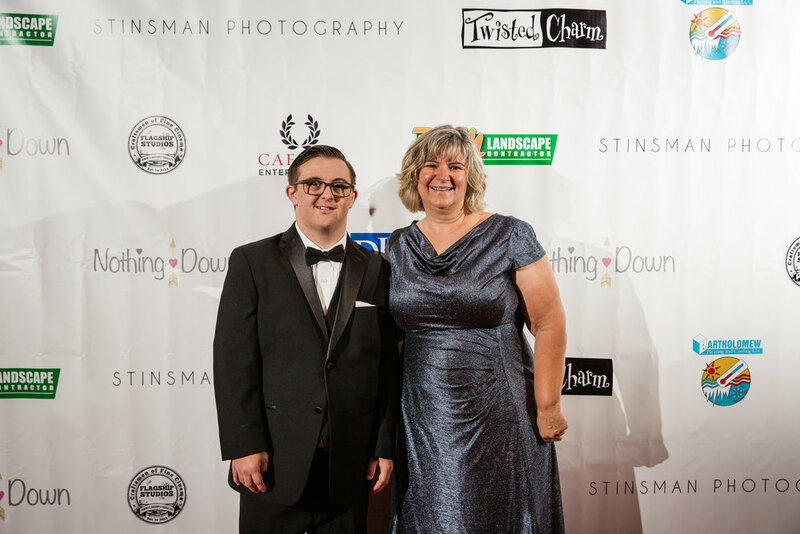 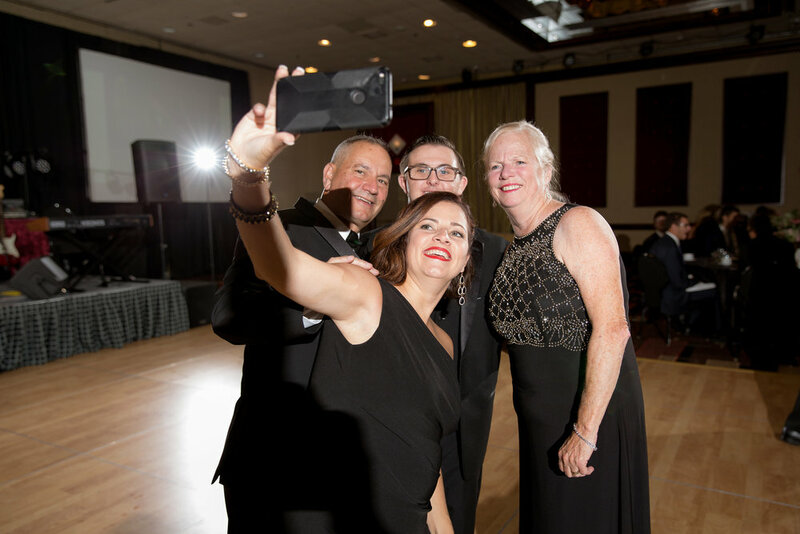 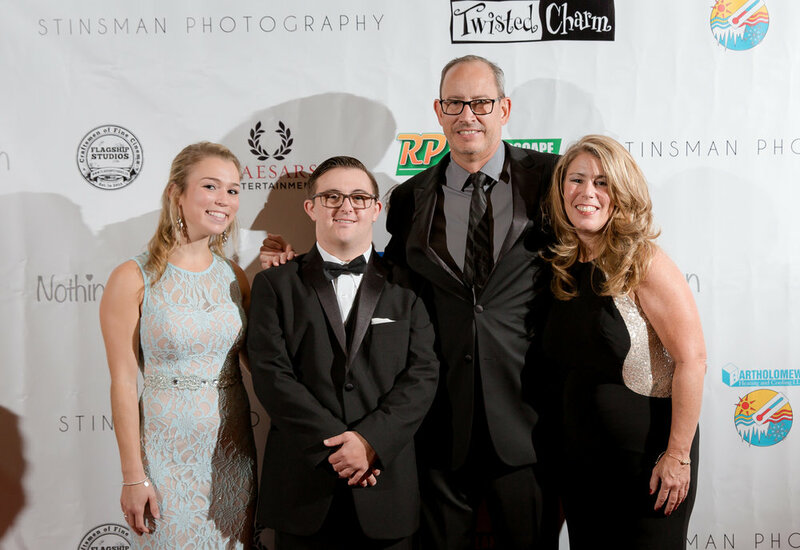 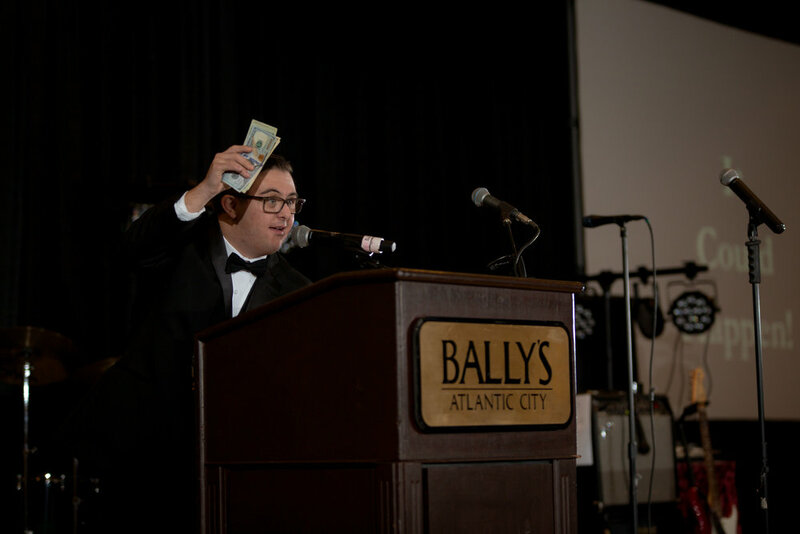 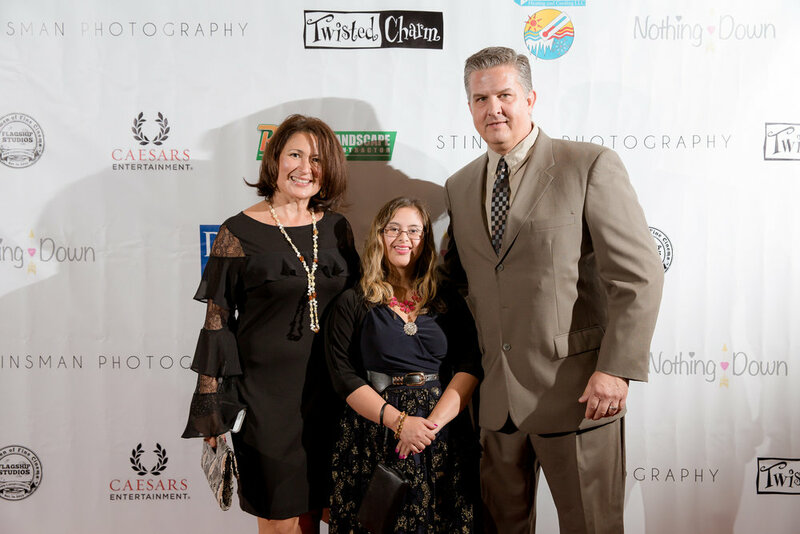 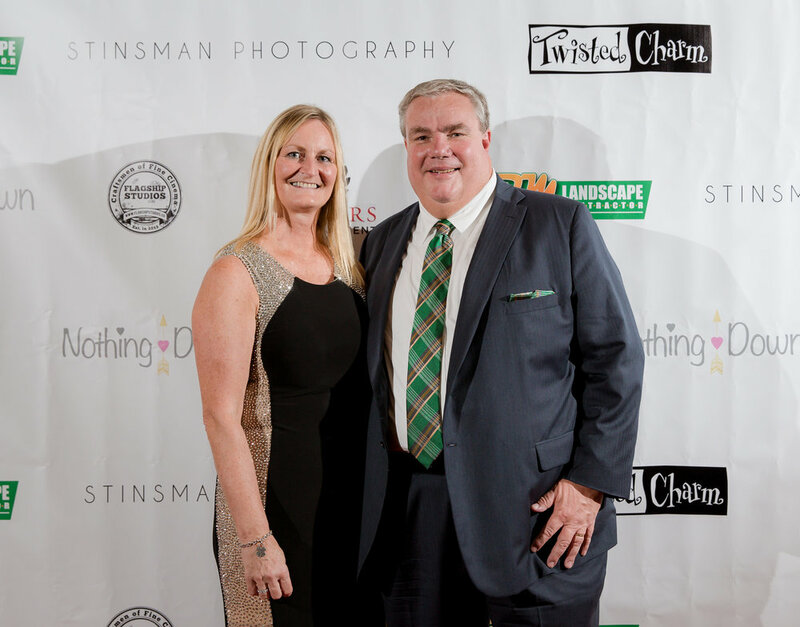 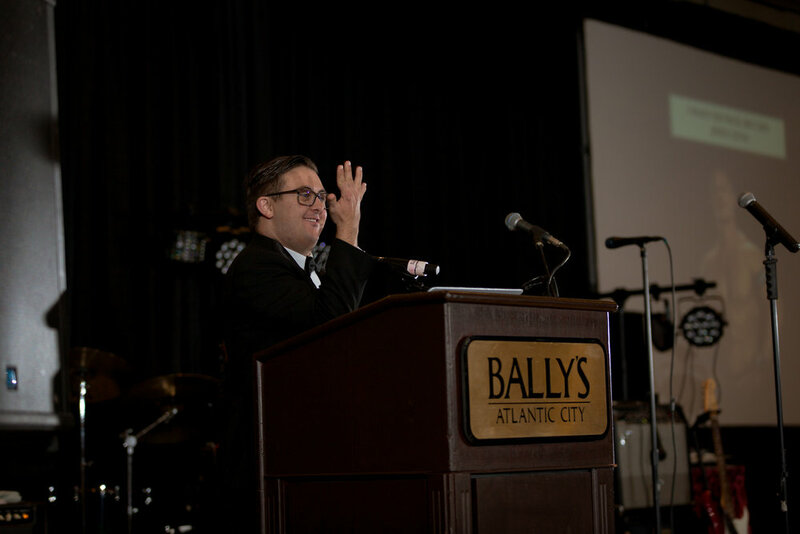 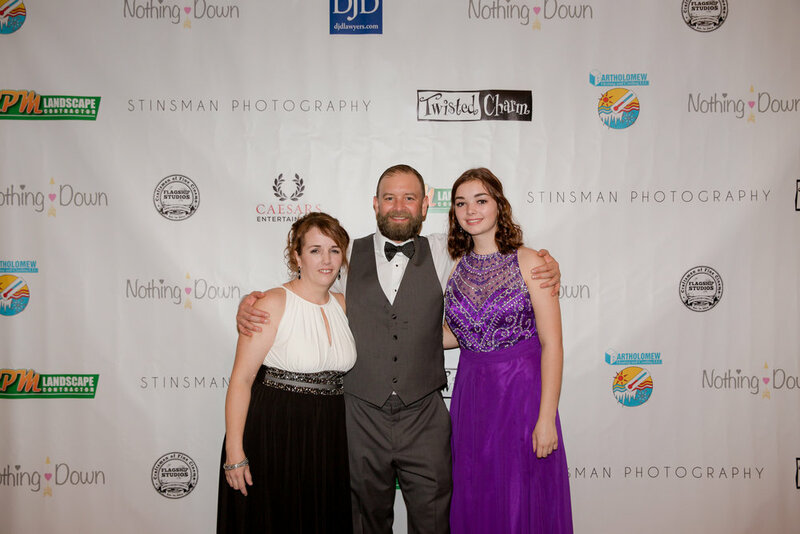 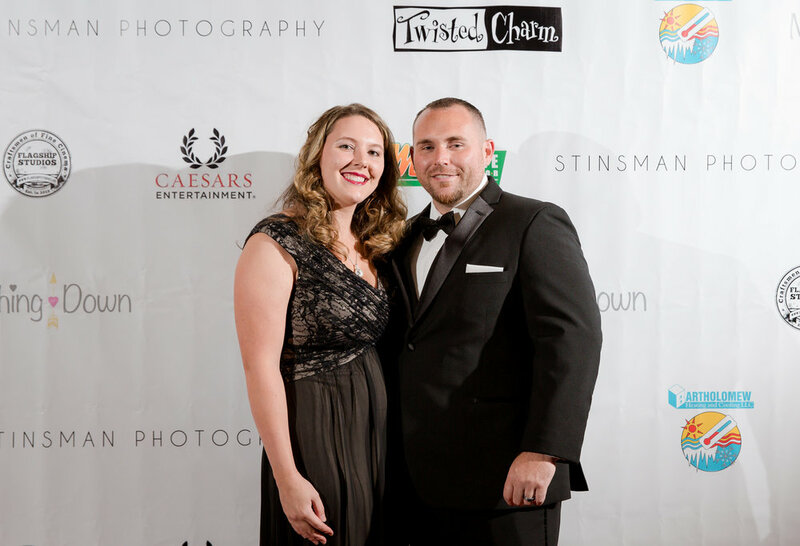 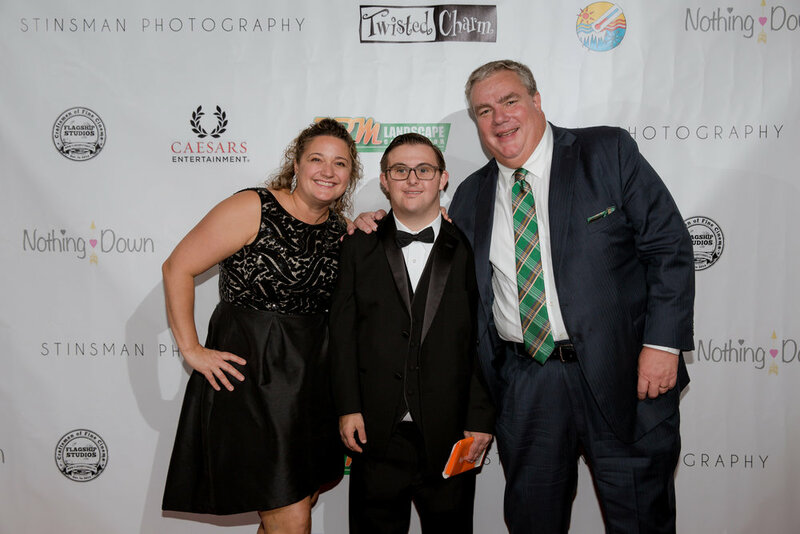 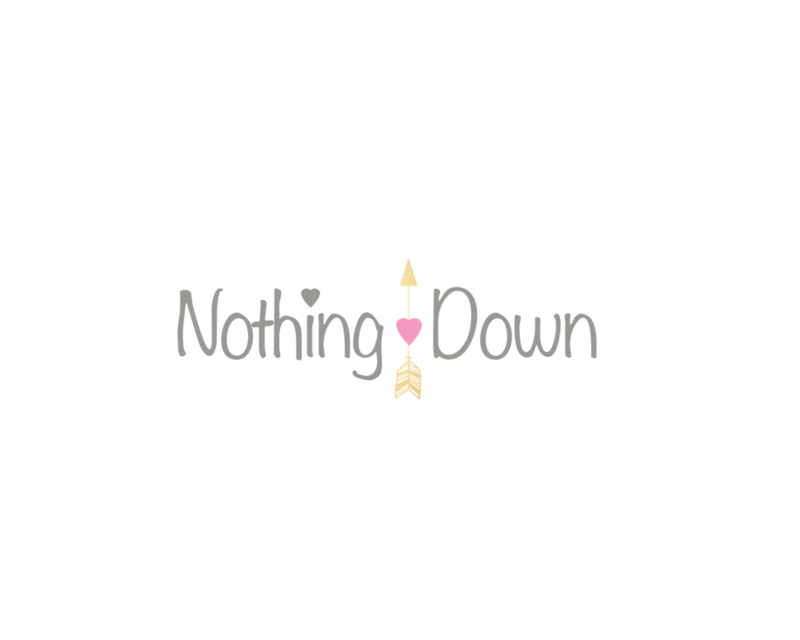 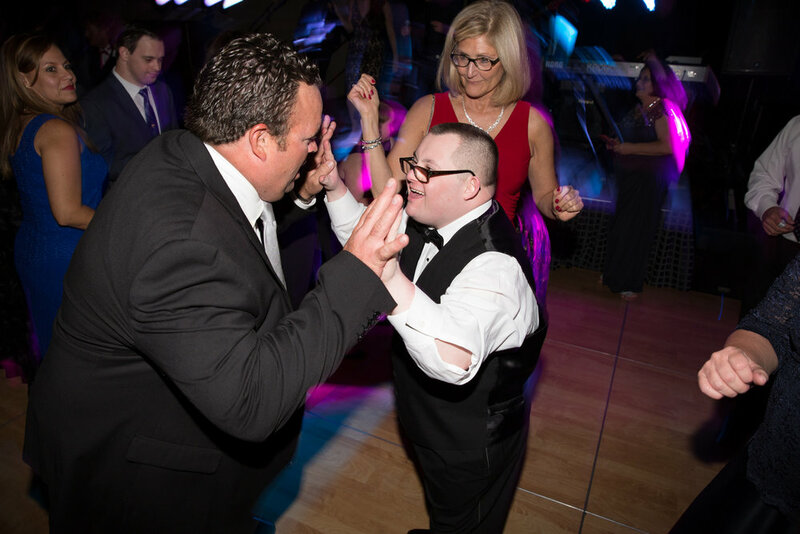 Nothing Down is excited to honor several of our local stars, as well as Hollywood celebrity, Sean McElwee, from the Emmy award-winning show, "Born This Way." 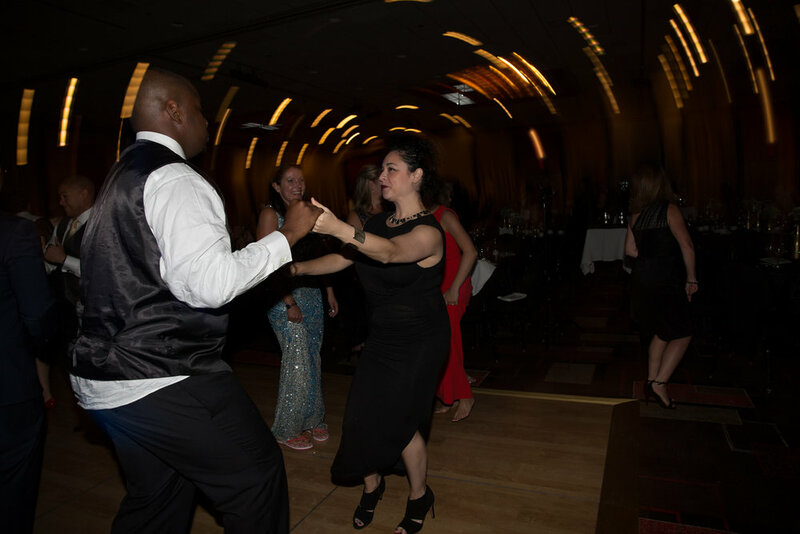 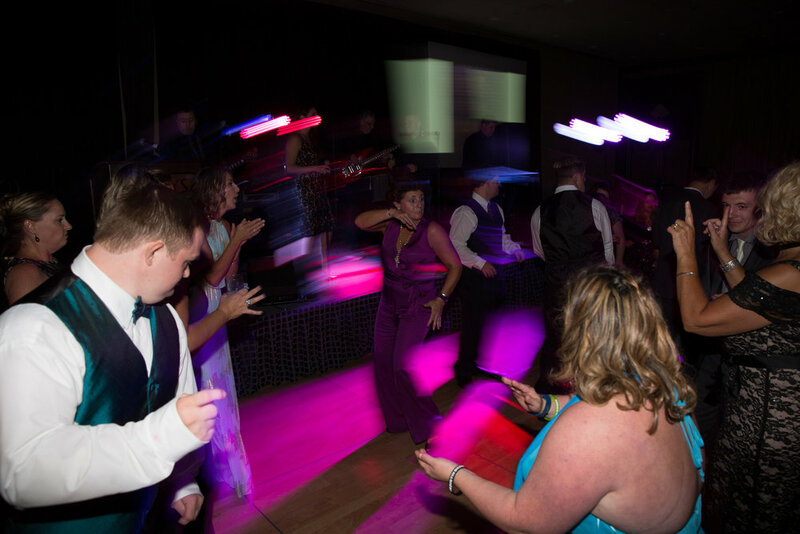 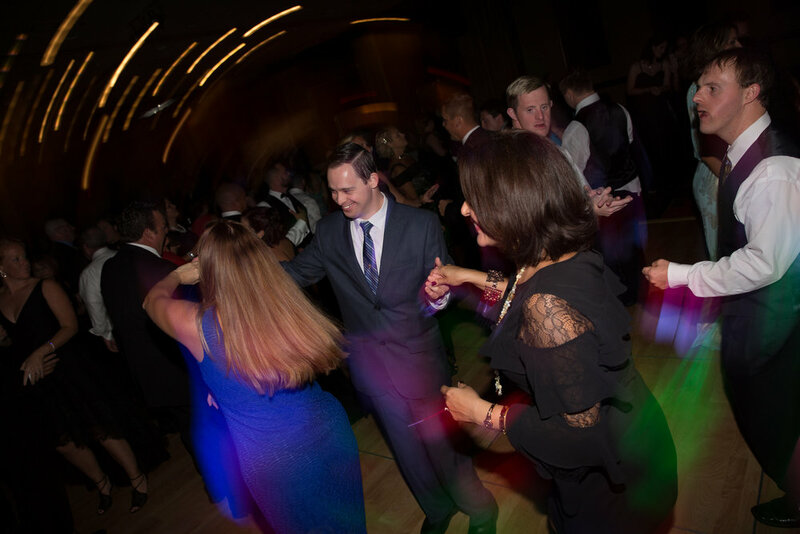 All tickets include four hours of open bar, a plated dinner with dessert, and dancing to the live music of "Twisted Charm." 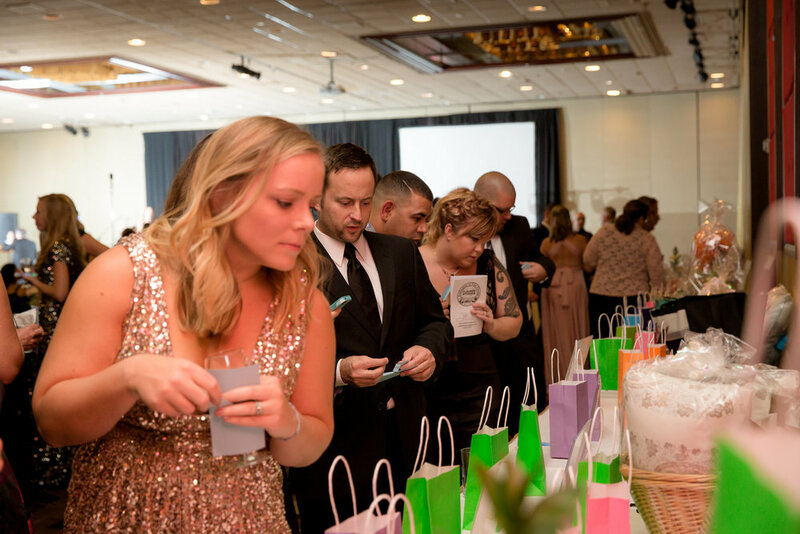 A silent auction will be held in addition to raffle prizes. 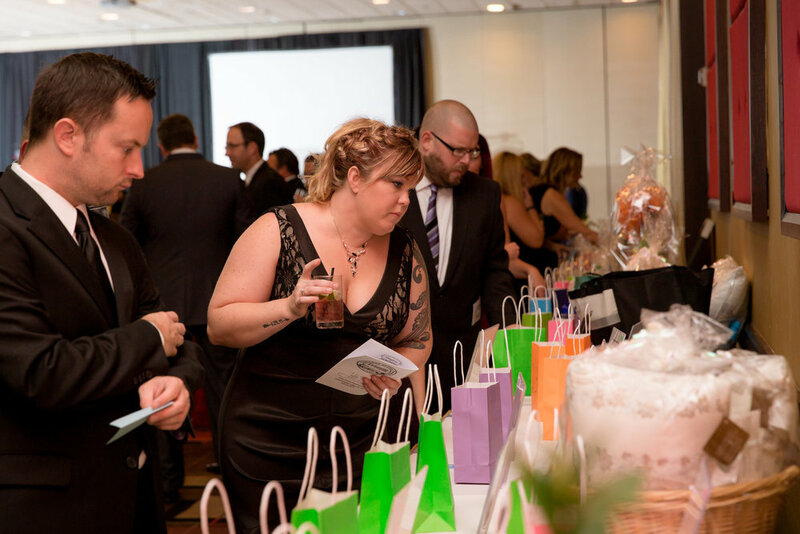 Please note that all attendees must be 21 years of age or older.